FSC® certification is a key part of the road that we have decided to undertake: to become a more and more attentive environment. A textile industry that is environmentally friendly is a necessity that nobody can afford to ignore anymore. In this field, in the last few years, thanks to the technology, much has been done and much more needs to be done. But progress and environmental sustainability are now closely linked: attention to the environment also becomes an opportunity, as well as a duty. We are making a great effort in this regard, using innovation as a vehicle for environmental sustainability. For example, in practice, we have developed procedures to minimize the amount of water used to fabricate the tissues, thus avoiding unnecessary waste that is long-lasting and unsustainable. Also for our Gadgets we are committed to using recycled materials, like our Inseta Agendas, made with regenerated skin. 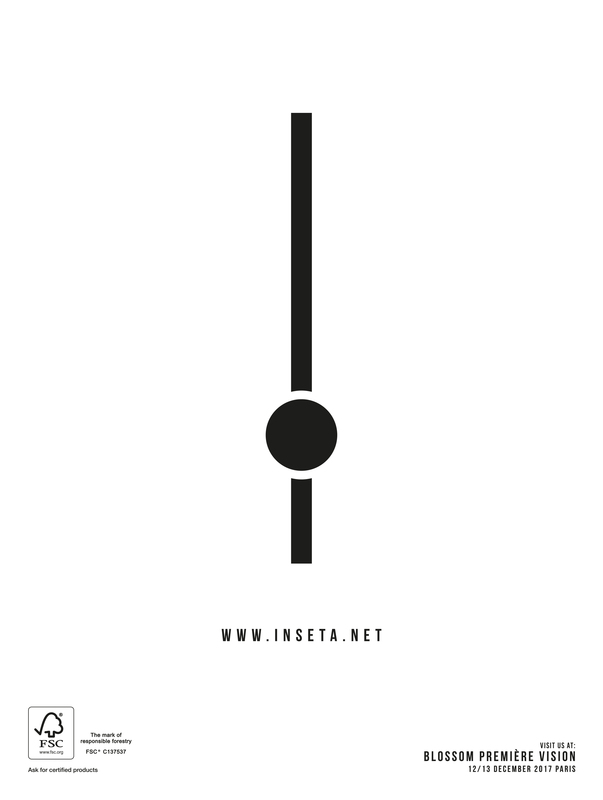 For Inseta, the safeguarding of the environment is a cause that has great value and is closely related to the present and the future of all of us. This website uses Facebook Pixels to collect anonymous information such as the number of site visitors and the most popular pages.